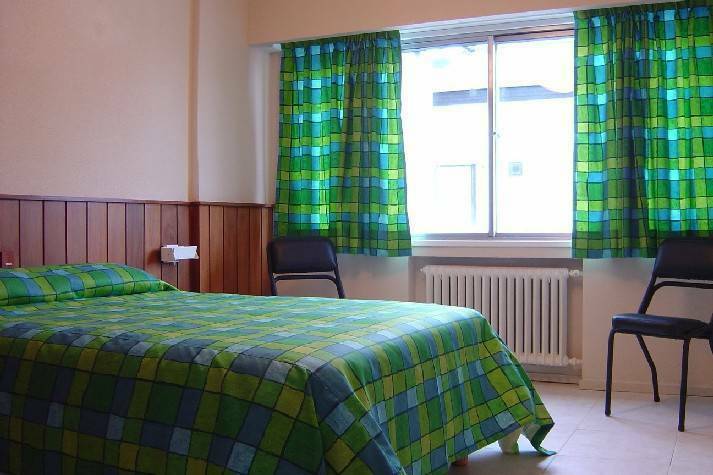 Marcopoloinn Hostel is the new youth hostel in Bariloche, designed for you. We know exactly how to please our guests with a clean, comfortable and central place, in a fun area, with excellent nightlife. We have private rooms and big dorms, all with private bathrooms. Our rooms are comfortable, modern and clean. 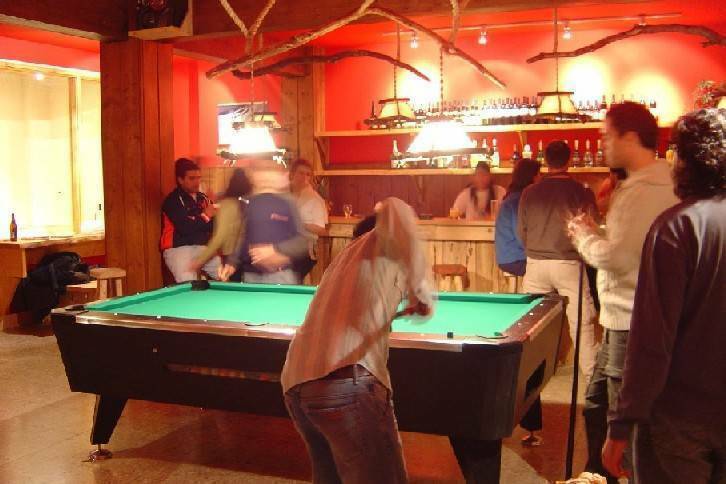 Bar in the Hostel : music, drinks, beer and typical argentine wines, Pool Table Cinema Room anda lot of fun!!! 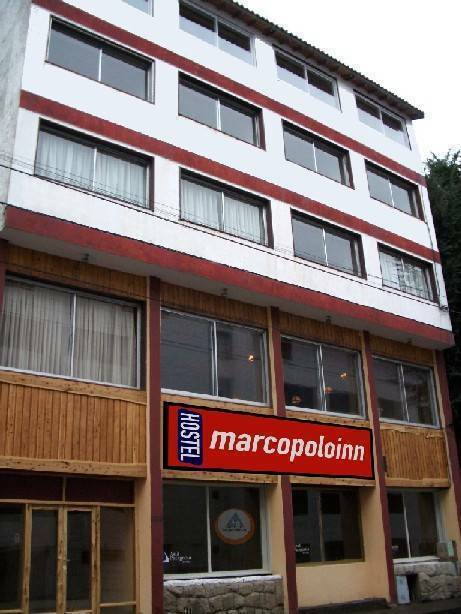 Marcopoloinn Hostel is the perfect location for your visit to Bariloche. We offer free breakfast, free internet access, linen Included, security Lockers, low prices and good atmosphere. Our friendly and helpful English-speaking staff will give you the clues to enjoy the best of Bariloche during your stay and make the most of it!!. In short, live and be happy in our Hostel! There are so many things to see!